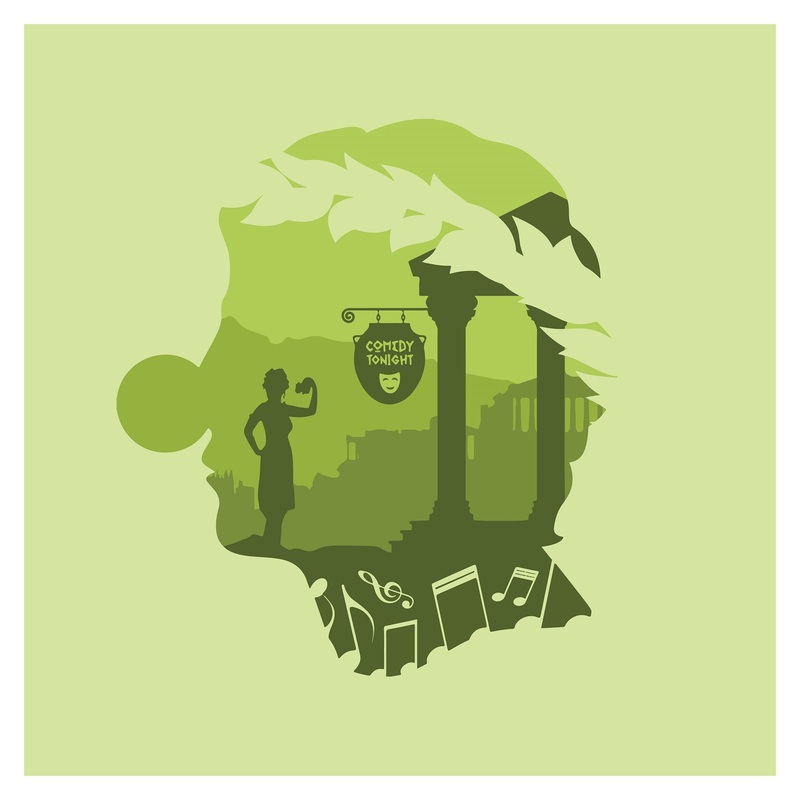 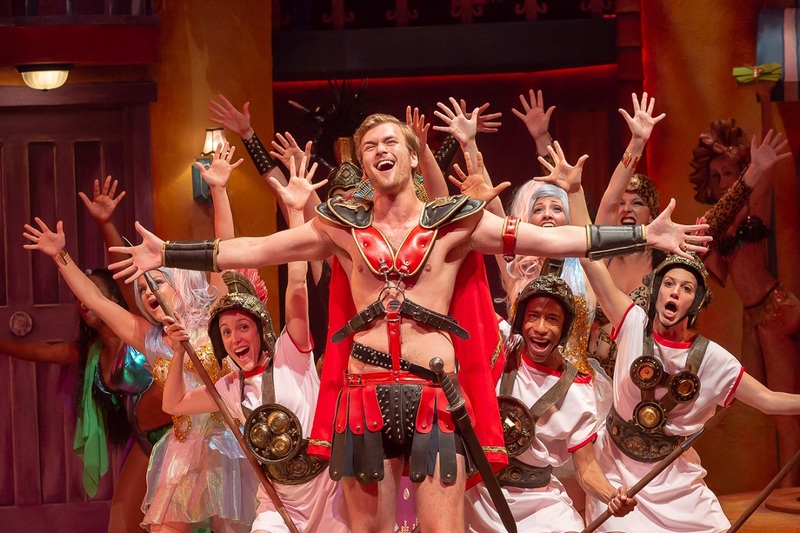 You’re invited to the most outrageous toga party in Cincinnati! 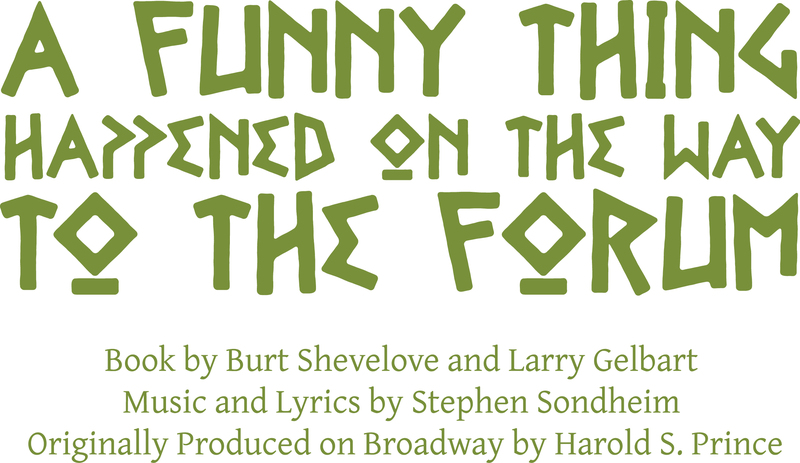 Sondheim’s Tony Award-winning musical comedy A Funny Thing Happened on the Way to the Forum is a story of shenanigans, hijinks, and tomfoolery as a lowly servant endeavors to scheme his way to freedom in this antic romp through Rome with desperate lovers, scheming neighbors, and scandalous secrets behind every toga. 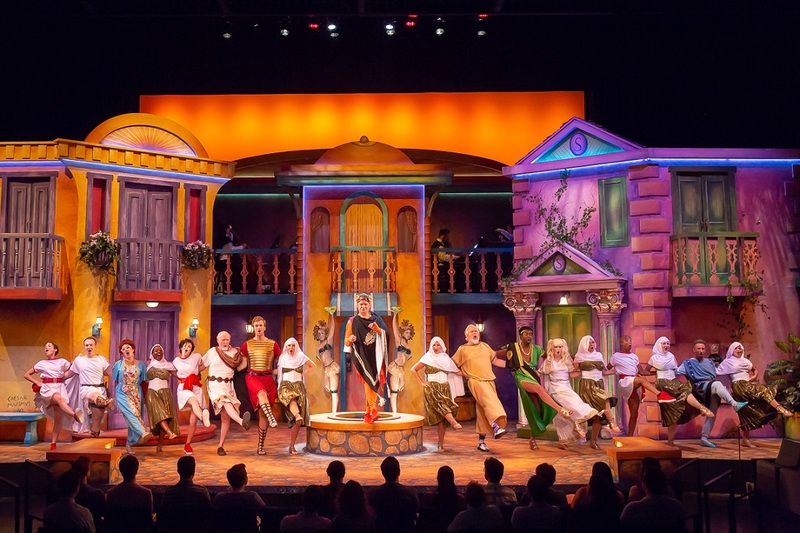 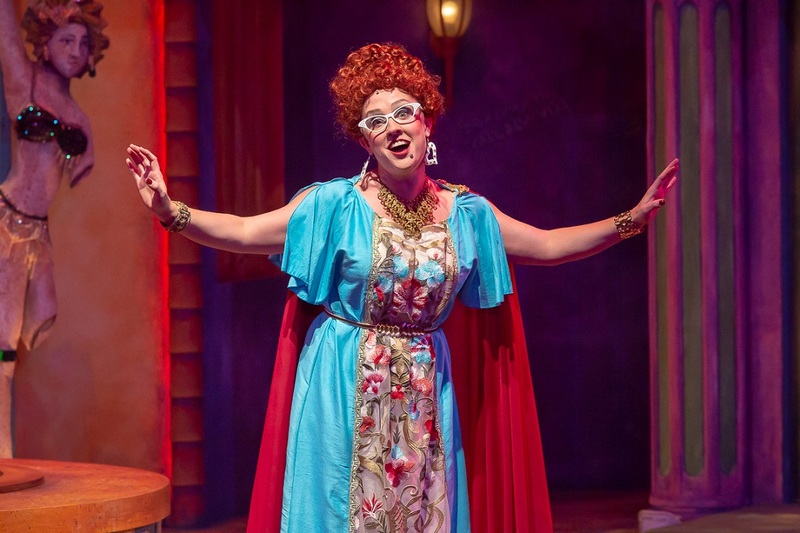 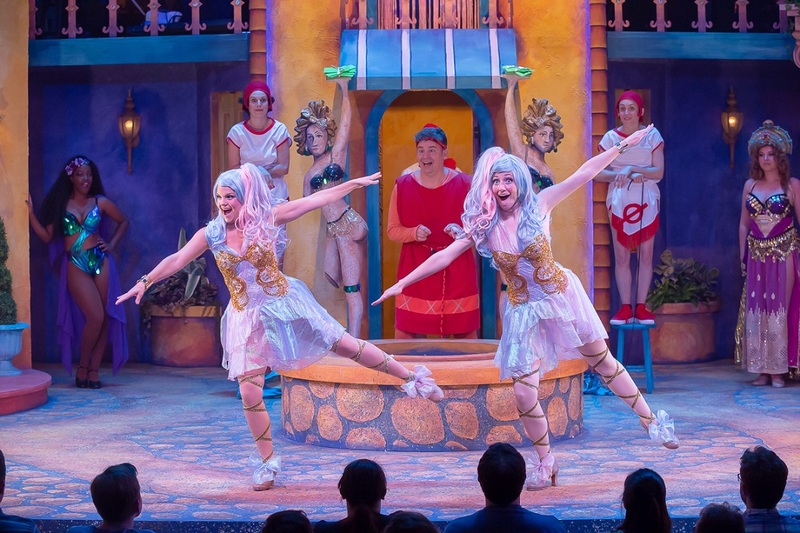 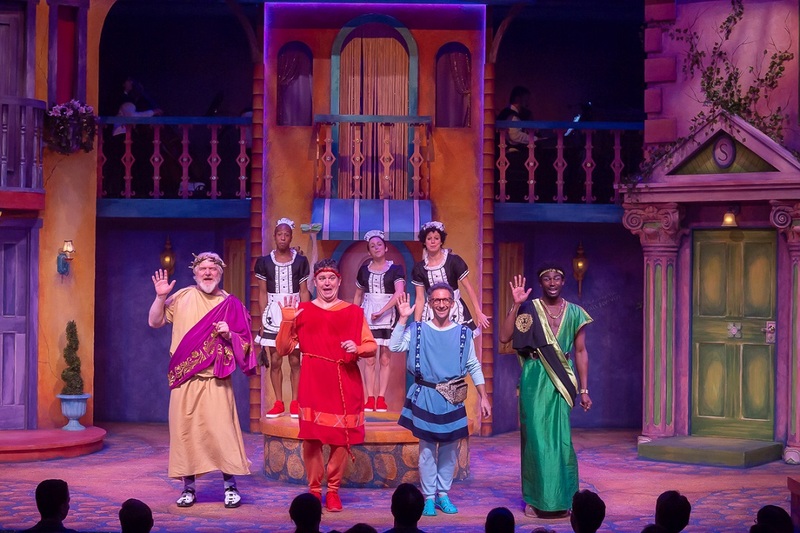 Broadway’s big, fat, Roman musical will have you dancing in the aisles at the brand new Otto M. Budig Theater with the infectious energy of classic vaudeville! 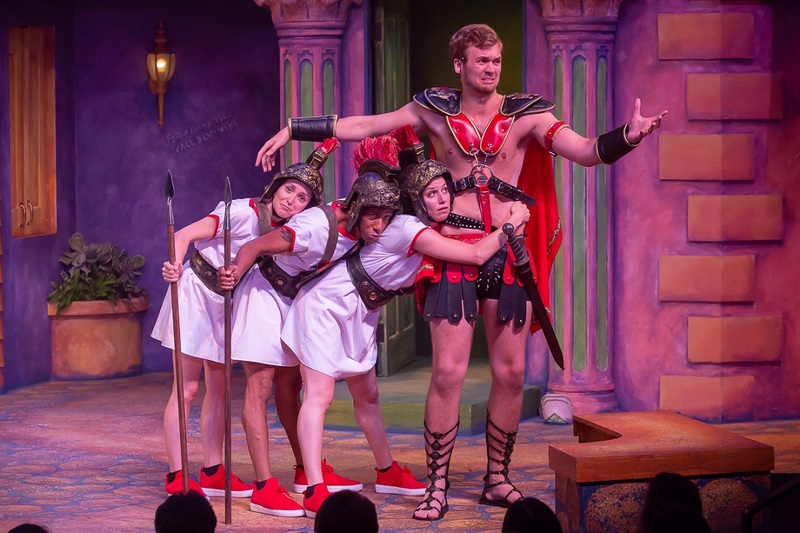 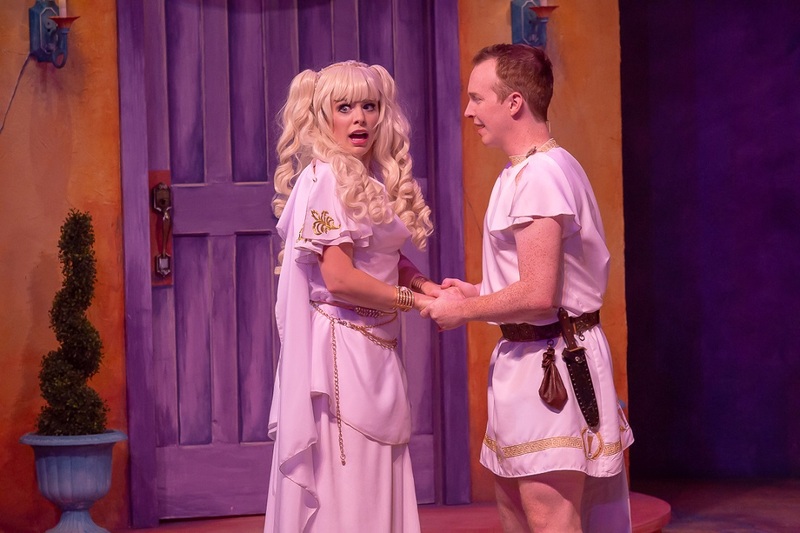 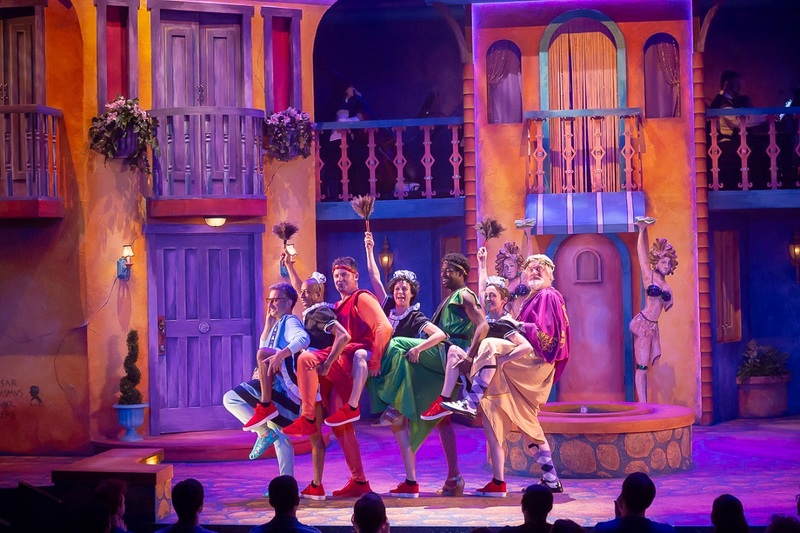 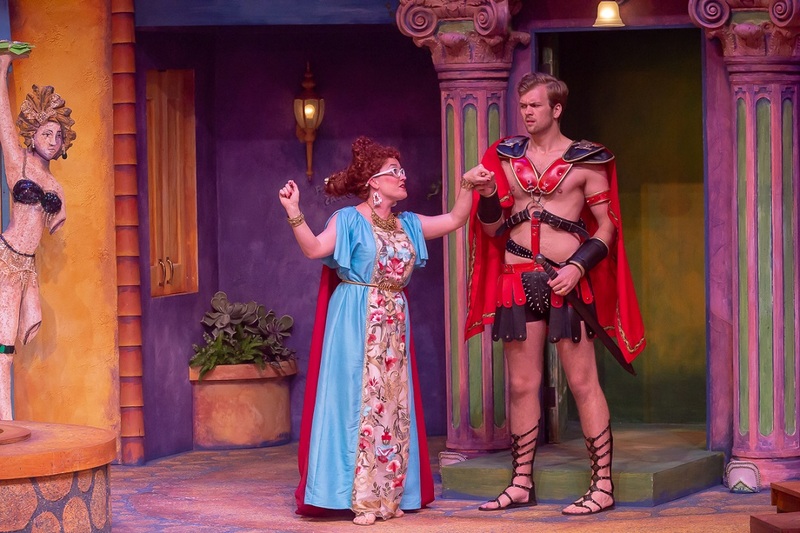 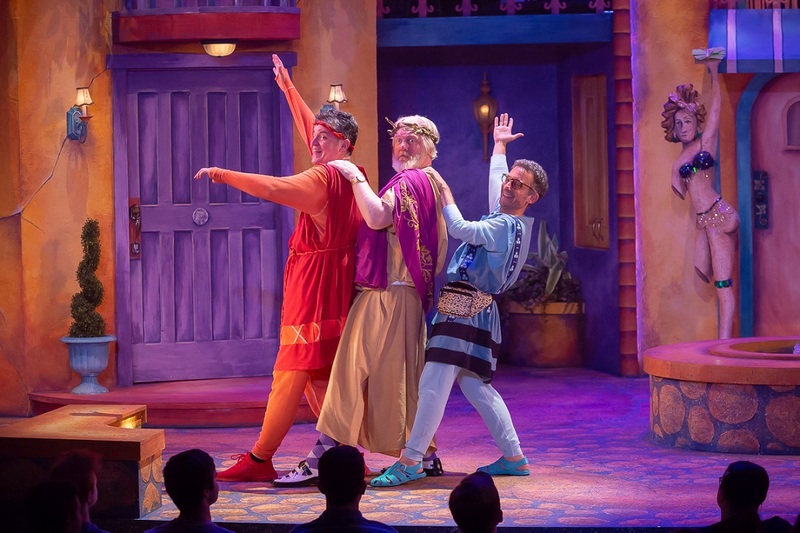 Subscribe now to the 25th Anniversary Season at The Otto M. Budig Theater and get tickets to A Funny Thing Happened on the Way to the Forum today at the best price!